Software provides people with dyslexia and other disabilities the freedom to write and control their computer with their voice. With perfect spelling and audio feedback it enables the user to get their thoughts down quickly and easily enables professional, correctly spelt documents. Email, documents and spreadsheets can be created three times faster than most people type with exceptional accuracy - simply by speaking. 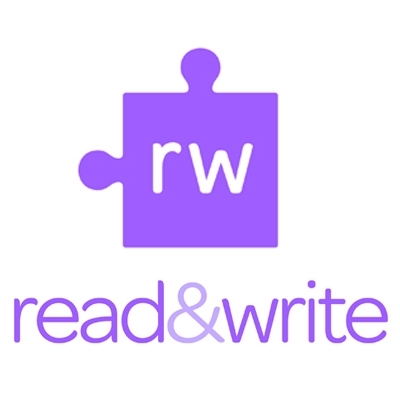 Read&Write GOLD is the world’s leading literacy support software designed to assist users of all ages who require extra assistance when reading or composing text. The software provides users with dyslexia, literacy difficulties and English as a Second Language with literacy support throughout their education, from primary through to tertiary level and into the workplace. 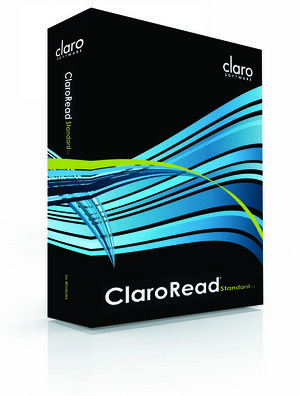 Predictive Text is just one of the great features of TextHelp Read&Write Gold and ClaroRead. Take live recordings or import audio from lectures, meetings, classroom activities, and brainstorming sessions. 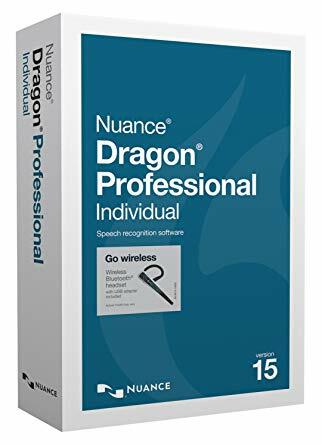 Audio Notetaker displays each phrase of speech as a coloured chunk. Add layers of meaning to your project with colour, text, images, presentation slides, and PDF documents. You can do this while you record. 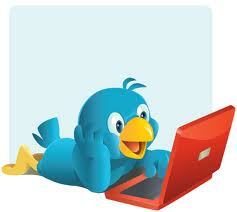 Transcribe or summarize your recording. Edit your project to ensure you have all the content you’ll need for your final piece of work. Share your completed project with others, or use it to prepare for an exam or compose written work. Extract sections of audio and text into a new project. 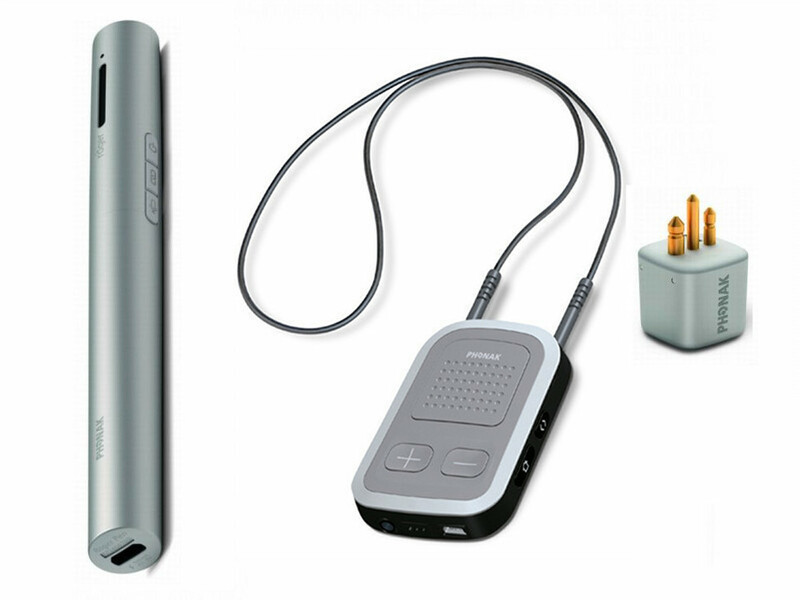 This universal, cutting-edge wireless microphone helps people with a hearing loss to understand more speech in noise and over distance. 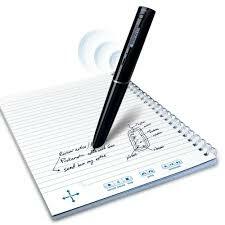 Designed with discretion in mind, the Roger Pen features adaptive wireless transmission, fully automated settings, wideband audio Bluetooth for cell phone use, TV connectivity and an audio input for listening to multimedia. Inspiration for visual mapping, outlining, writing and making presentations, the ultimate thinking and learning tool. Brainstorm ideas, structure your thoughts and visually communicate concepts to strengthen understanding with the Diagram and Map Views. To take notes, organize information, and structure writing for plans, papers and reports, use the integrated Outline View to focus on main and supporting ideas and to clarify thinking in written form. 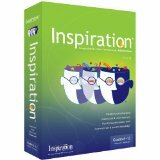 With Inspiration's Presentation Manager, transform your diagrams, mind maps and outlines into polished presentations that communicate ideas clearly and demonstrate understanding and knowledge. MindView has the industry’s best Microsoft Office integration available for mind mapping software. This guarantees ROI for mind mapping users as the re-entering of data is not necessary when compared to traditional brainstorming and whiteboard sessions. Professionally designed Word, PowerPoint and Excel export templates allow you to convert your mind map into a polished presentation with the click of a mouse. Brainstorm topics, storyboard presentations, enhance meeting discussions and improve white board sessions. 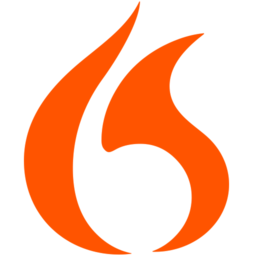 Attach pictures and videos, take notes or add hyperlinks – everything will be included in your export. No more scribbling notes on sheets of paper. Or missing out on a key point. Or having someone talking over the top of your head. Notetalker’s got it all down, so you can relax. 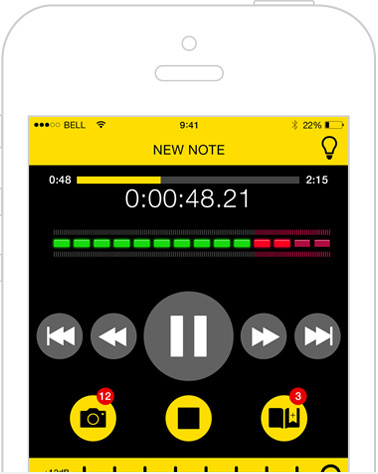 Notetalker provides a suite of resources to enable you to capture audio, bookmarks and images during lectures, tutorials, field trips and interviews using Notetalker app. Notetalker app provides an easy way to stay focused in a lecture, whilst being able to capture detailed information in a simple and intuitive way. with a powerful set of reading tools, ZoomTextMagnifier Reader gives you the total computer access solution.ZoomText reads your documents, web pages and email rightthrough your computer’s speakers. 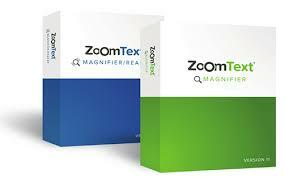 With ZoomText MagnifierReader, your computer is easier to see, hear & use.